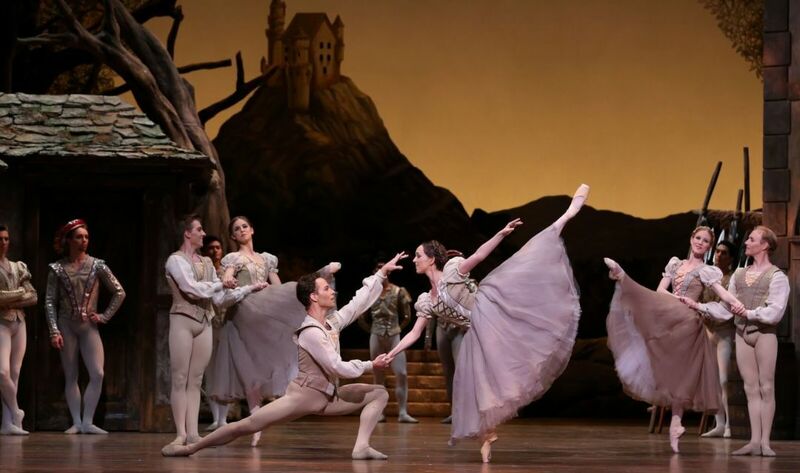 You could feel the anticipation in the air on opening night at Houston Ballet’s premiere of its revised Giselle—the beloved, ethereal production that originally took the stage in Paris in 1841. Guidi di Bagno said the inspiration came from a beautiful piece of leather she discovered in a specialized factory in Rome. 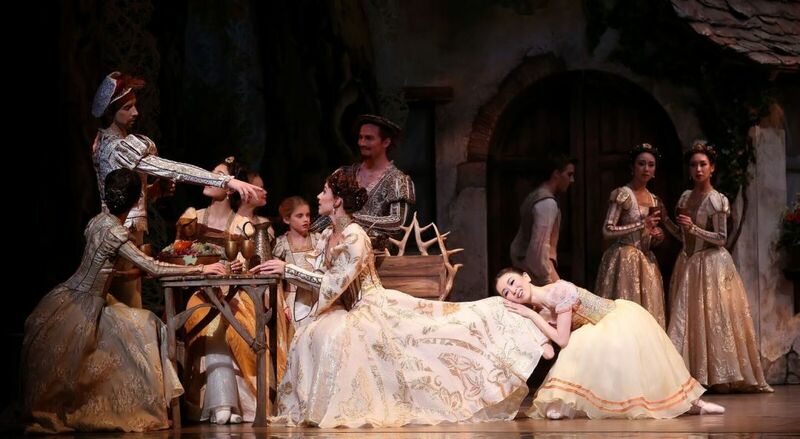 “That same item became Giselle's bodice for Act One and inspired my entire color palette for both sets and costumes,” Guidi di Bagno said.